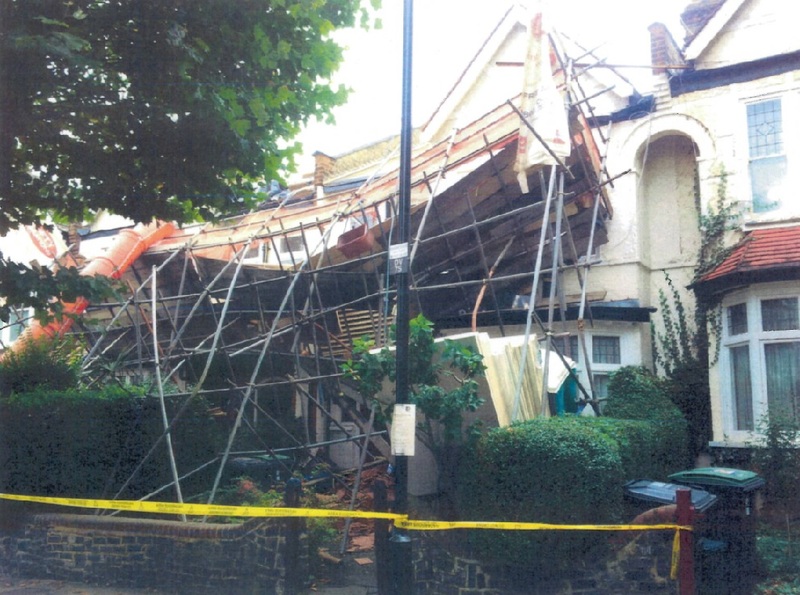 A loft conversion company has been fined for safety failings after an employee was injured in a dramatic scaffold collapse outside a property in North London. 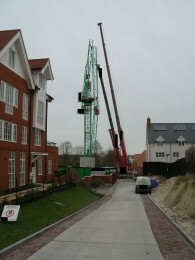 A Dorset-based property developer has been told to pay a total of £97,681 after residents living near one of its construction sites in Essex were evacuated when a 45 metre crane jib collapsed. A Neath Port Talbot based demolition firm has been fined £30,000 after two of its workers were injured when a mezzanine floor collapsed on them. On 27 July, a Surrey construction company was ordered to pay £160,000 in fines and costs after a worker narrowly escaped death when he was caught in a collapse of nine tonnes of steel and concrete. A Sheffield property developer has been fined for dangerous safety failings after a building partly collapsed and sent tonnes of rubble through a neighbouring shop roof - just missing two shopworkers. A worker at a holiday park suffered serious injuries when a trench he was working in collapsed on top of him. ScaffMag has reported on scaffolding that collapsed in a busy stretch of road in Fulham. No one was passing at the time so no injuries have been reported. A loaded crane collapsed, killing a 27-year-old worker at BHP Billiton's iron ore loading facility at Finucane Island at Port Hedland. Johnson Scaffold Services Ltd, of Chaldon in Surrey, has been fined after a large section of scaffolding collapsed at a site in Walton-on-Thames. A Lancashire couple has been prosecuted after an employee was seriously injured twice in less than two months at a pine furniture workshop in Bacup.